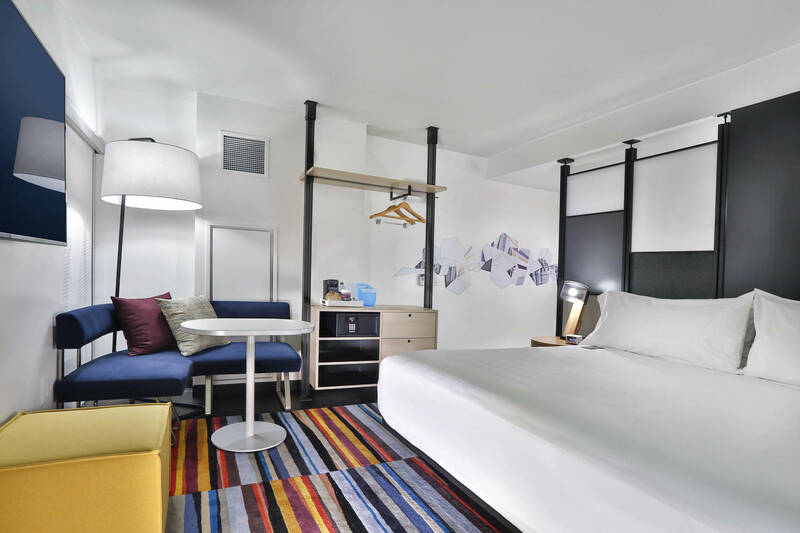 Aloft Mag Mile embodies artistic roots, built on the former site of Chicago’s Contemporary Museum of Art, to help travelers “color outside the lines” of other more traditional hotels. 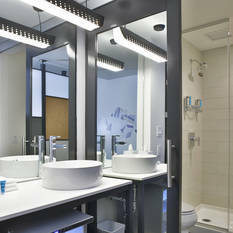 Aloft Mag Mile offers easy breezy access to the entire area but is light-years from tradition. 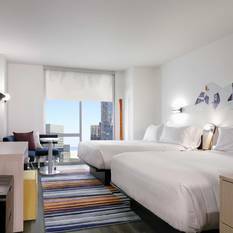 Abuzz with the energy of discovery and interaction, this bold new lodging alternative is just steps from Chicago’s Navy Pier, the Revitalized Riverfront, and famous Magnificent Mile - the shopping, cultural, and professional hub of Chicago. 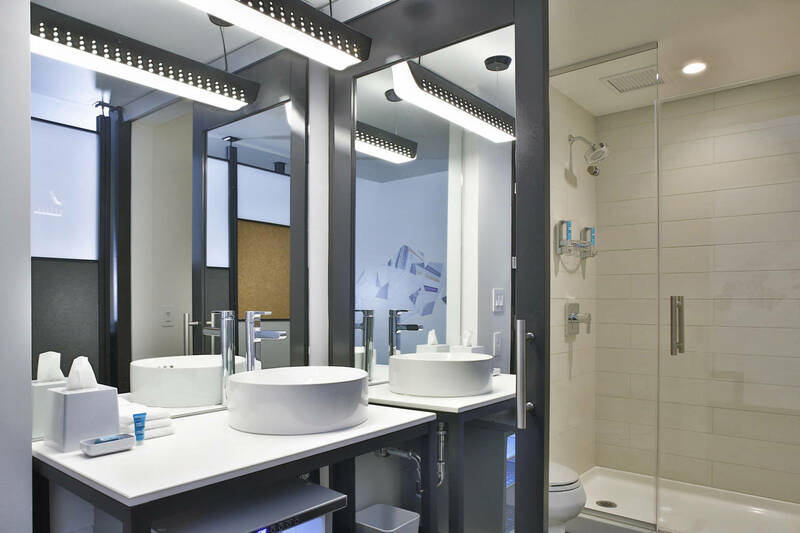 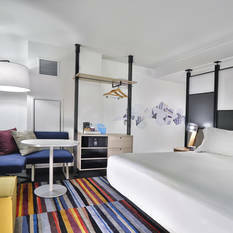 Aloft Chicago Mag Mile is a vibrant new hotel that moves to the beat of its guests. 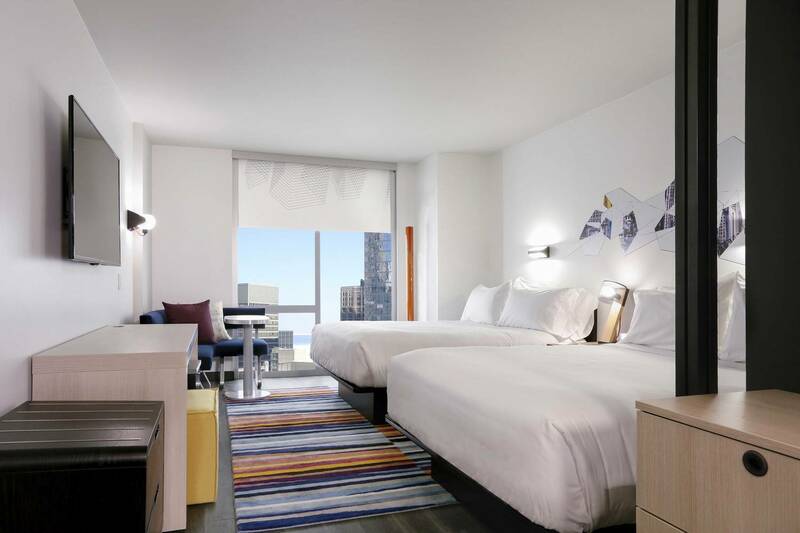 Travelers can walk through Chicago’s architectural heritage, world-class shopping, spectacular nightlife and entertainment—all part of the Mag Mile experience.